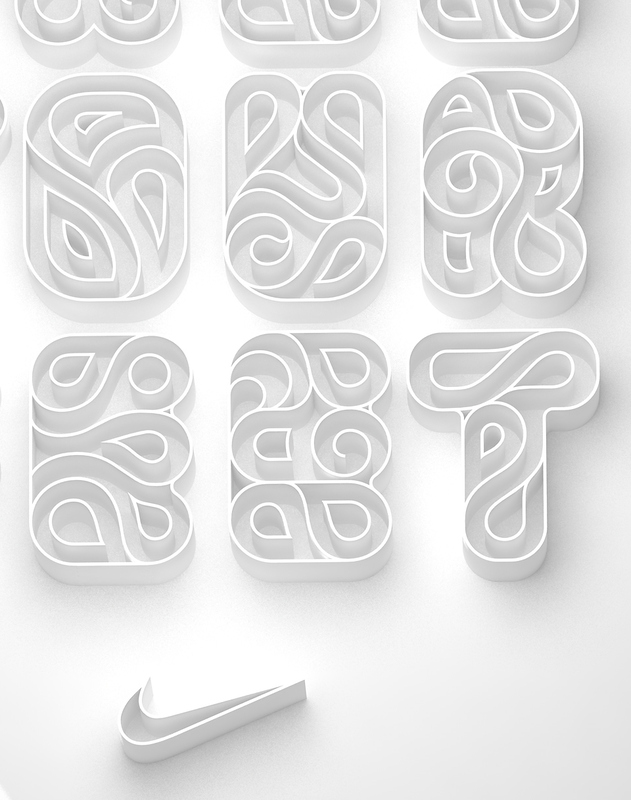 Nike editorial - 3D Typography experiment. 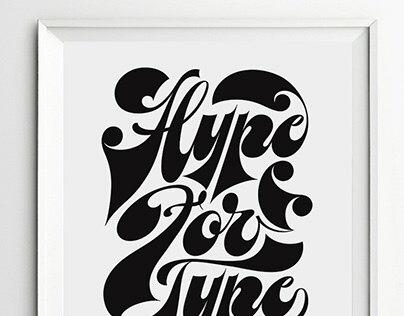 For this self initiated project I wanted to try my hand at some 3D rendering, and create some interesting letterforms that also worked with a brand that I really like, and would love to do some work for in the future. 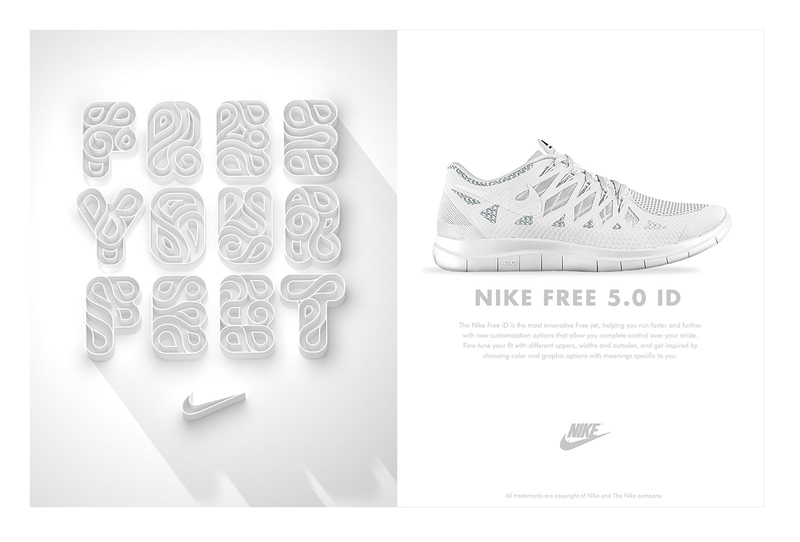 The aim was to capture the essence of a product in the typography style and execution, and in the end I was quite happy with how the project turned out. 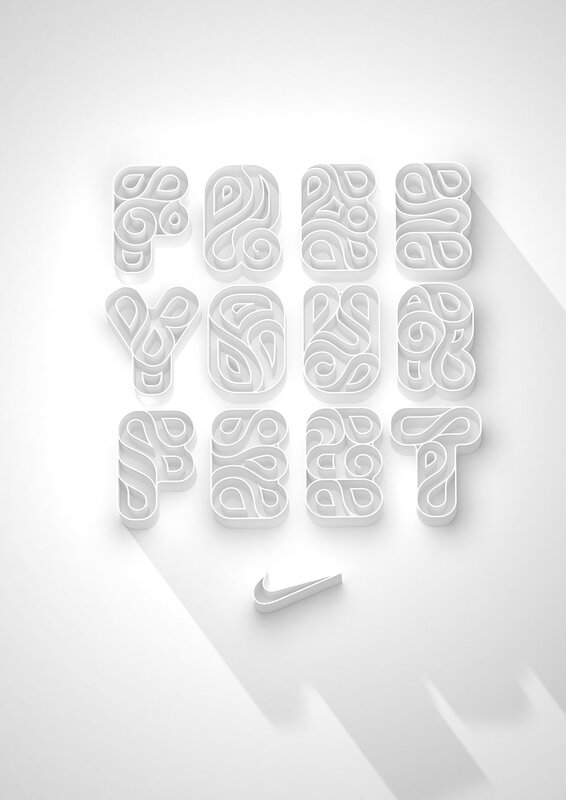 Lettering , Art Direction & 3D Rendering, for Nike.